Are you arriving in Ghana by air? 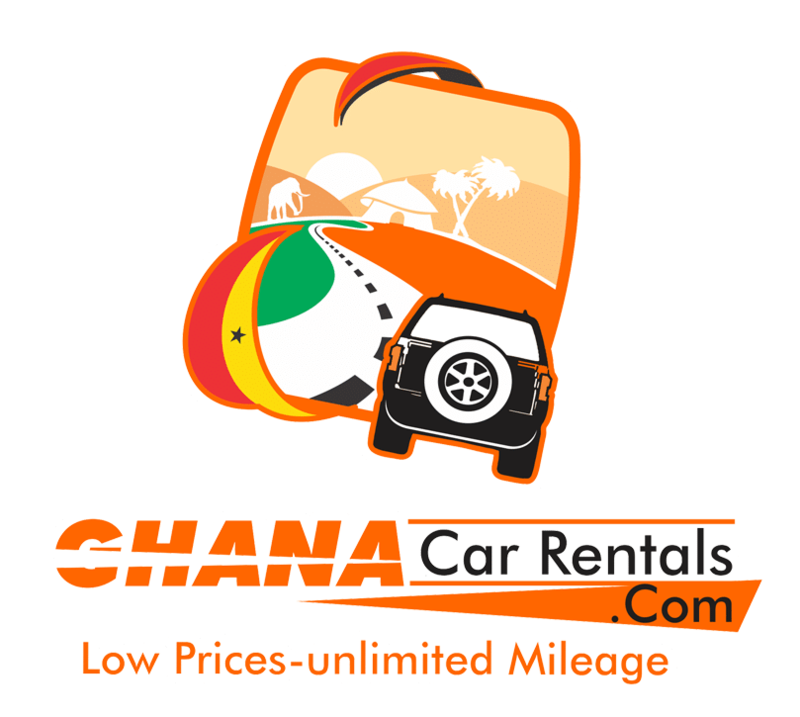 We are happy to pick you from the airport and make your arrival in Ghana pleasant and hassle free. The airport pick up service runs between the Kotoka International Airport and your hotel in Accra (or vice versa). Upon request we can book a hotel of your choice (you’ll receive a confirmation by email). Kindly contact us for hotel details and roomrates. 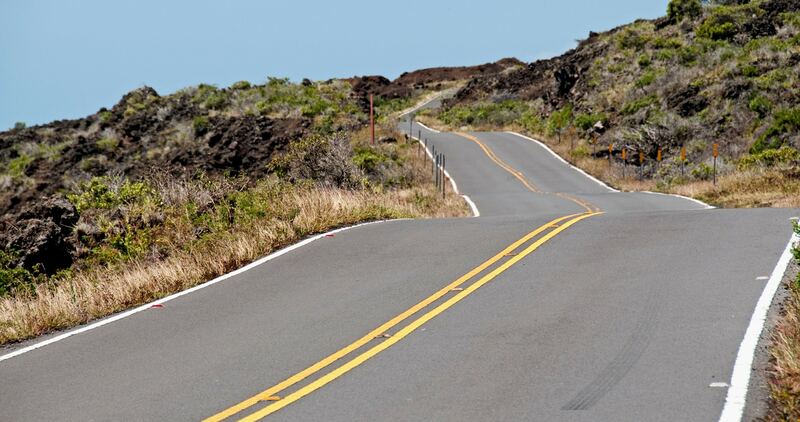 Some of our rental packages come with a free airport pick up service. In other cases, we charge 45 USD for your pick-up. This includes an optional hotel reservation. 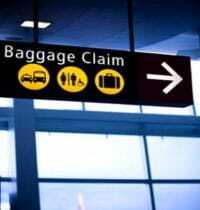 Upon arrival at the airport you will pass through customs and the baggage inspection. Afterwards, continue downstairs which will lead to the ground floor and then enter the arrival hall. Follow the other passengers until you are outside. You’ll find us here (amongst others) holding a sign with your name. In case of long delays, kindly notify us by sms. You can send a text message to the following number: 00233 (0)26.26.26.206 or 00233 (0)264.264.246. Please note that arriving at the Kotoka International airport in Accra can be busy and chaotic. Various people will offer to carry your bags or offer you a taxi ride. They can be quite persistent and of course expect a tip in return. Below you’ll find flights to Ghana departing from the U.S.
Click on the logo to easily compare prices and book airline tickets online. Below you’ll find flights to Ghana departing from Europe. Click on the logo to easily compare prices and book tickets online. Book-Domestic-Flights-Ghana now offers low cost internal flights to many locations within Ghana. Easy to book online.